Regardless of the industry or size of your business, preserving your data is critical to its survival. 93% of organisations that lose data due to an incident are bankrupt within two years. Traditional continuity methods have been proven to be expensive, difficult to manage and increasingly unreliable. 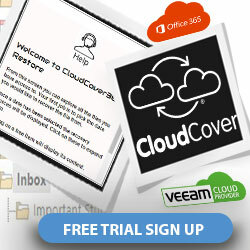 Cloud backup is now a more popular and efficient solution, but why? You think you’re doing everything right, backing up your data on a regular basis and checking your backup configurations are up to date. Yet, when a pipe bursts in your building and leaks on your equipment, you lose your critical data within a matter of minutes. In order to accurately protect your information, you must also move it off-site. Many organisations store their backup technology on-site, exposing the only copy of their data to risk from disasters such as fires, floods and storms. The time and money spent recreating lost data is costly, not only in lost productivity but in terms of lost revenue and customer goodwill. 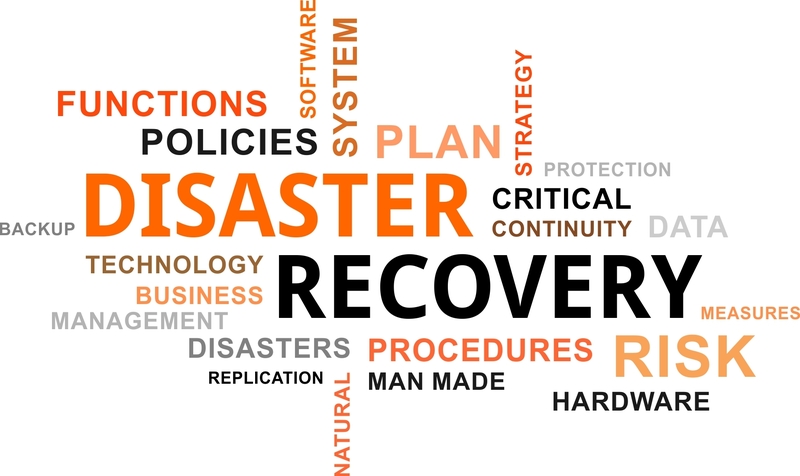 With cloud-based disaster recovery, your data could be backed up or replicated off-site within minutes. When disaster strikes, you don’t have the luxury of waiting hour on hour to recover your data. Your organisation cannot afford the cost of downtime or lost revenue, but with real-time replication, you could restore your up to date information rapidly. The unpleasant reality is that tape-based backup is time-consuming and tedious. While organisations know that they must protect their data, those with limited IT staff would prefer to focus their time on more strategic projects central to the business. 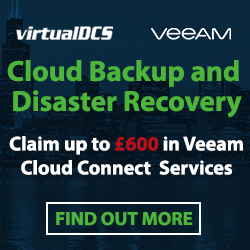 Cloud disaster recovery solutions reliably and automatically offload these functions, freeing staff to work with a more direct impact on your business. Cloud backup solutions automatically transmit changes in files and databases to a secure, off-site facility, so your staff can achieve this level of backup with minimal effort. Greatly increasing reliable protection of your organisation’s data. Not only does cloud DR protect your data, it could also protect your cash flow by offering predictable budgeting and costs, with no surprises. 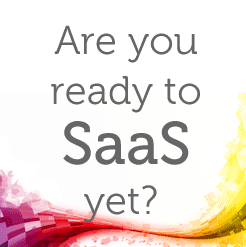 Previous: Previous post: Do you know where your cloud backups are stored?